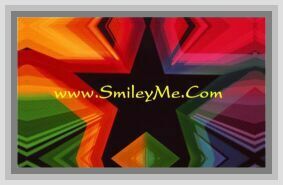 Get Your Christ, Cross, Liberty Christian Art Prints at SmileyMe! If you are a christian with a patriot heart, this print is for you. This Picture reminds us that all liberty and freedom comes from God. We receive it as a gift that stays only as strong as our nations faith. Size is 8x10 Inches...Hang as a Poster or Ready to Frame if Desired.